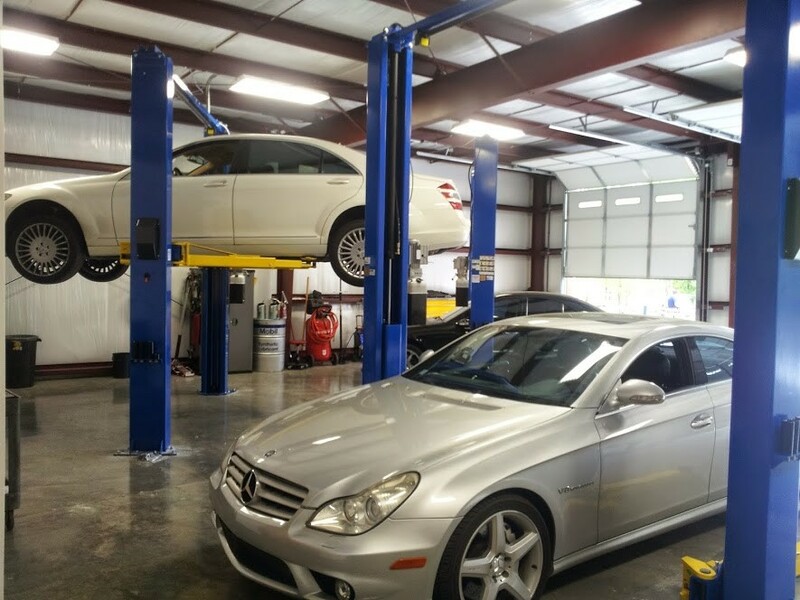 Apex, NC Mercedes-Benz auto repair and service. Factory Trained Mercedes Master Technicians. 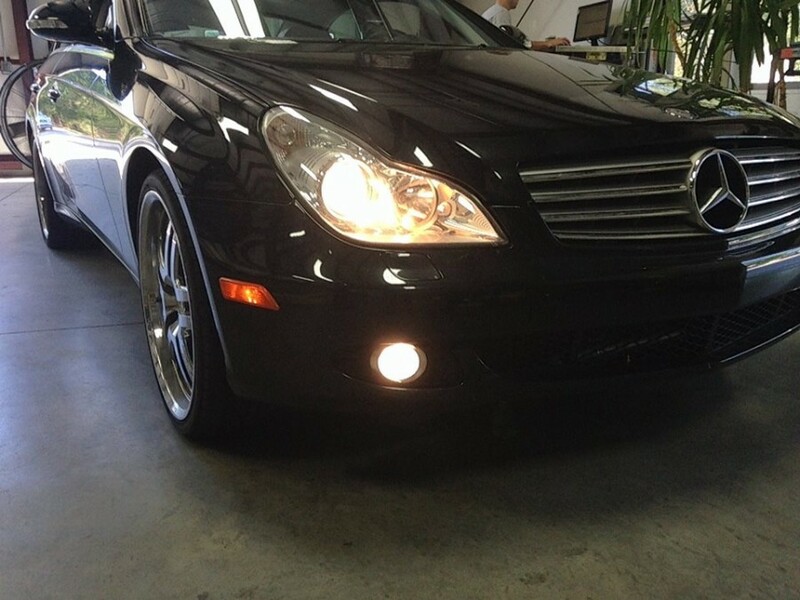 Mercedes Service, Diagnostics, Performance, and lighting customization. 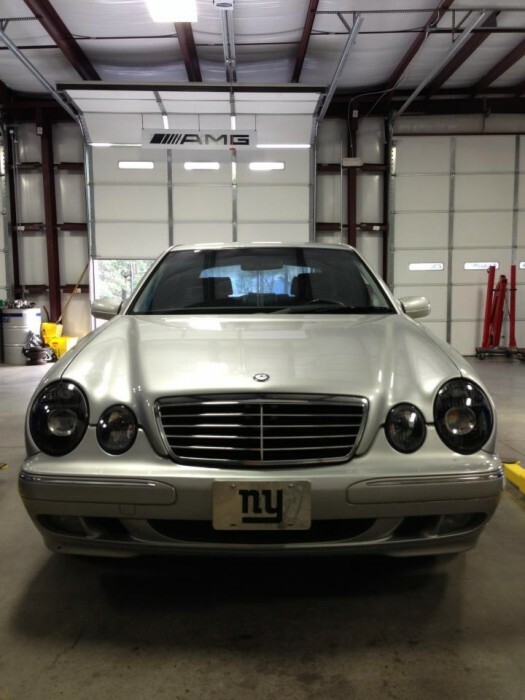 We specialize in late model (1998+) Mercedes service. Don't overpay for Service A/B at the Mercedes dealer! 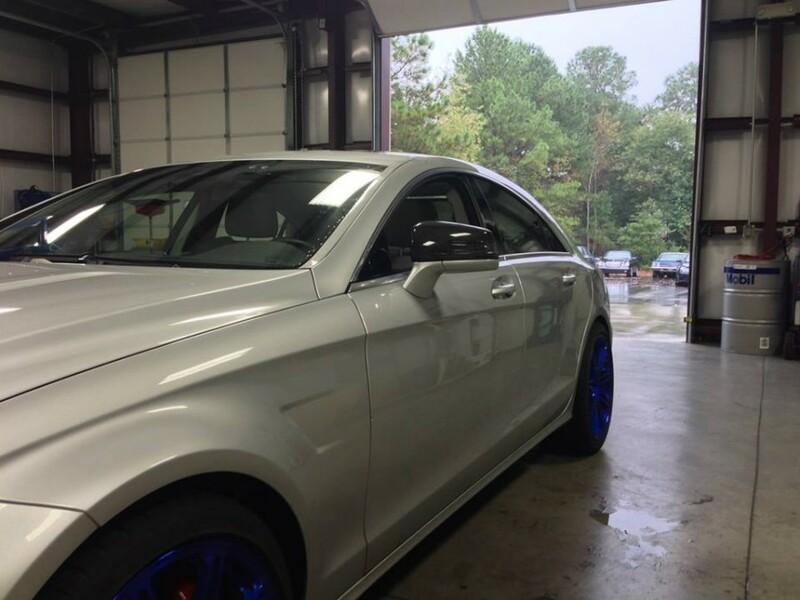 Trust CW Performance to deliver exceptional personalized Mercedes service in Apex, NC that exceeds factory recommended service! Curt did a great job with my Mercedes, he fixed it correctly the first time and did it in the time he said he would. I would recommend CW Performance to anyone. Today I stumbled on CW Performance and I couldn't be happier. No more Mercedes dealerships for me! Thank you Curt and ALZ for the exceptional service. I've been looking for a new high quality Mercedes shop in the Triangle for years because it always bugged me that when I went to the Mercedes dealership I was paying for their big shiny building and flat screen TVs as much as I was paying for my car to get fixed. It's a relief that just because I own a Mercedes it does not mean I have to pay a fortune when it needs repair. Thanks so much CW Performance! My husband Kevin introduced me to Curt years ago when I bought my first Mercedes. I love the car, I love the service with his shop even better. I'm not a car geek and don't always understand issues a car may have. I feel respected and he teaches me and leads me through the process Never takes advantage of me not does he make me feel inadequate as a Benz owner as he explains repair and service details. I highly recommend CW Performance and Curt to anyone, but especially business women like me. I'm Curt's first customer ! He's worked on both of my cars since the beginning. Big jobs , little jobs. Honest. Professional. Prompt. As promised. Fair price every time His work and anticipatory abilities has saved money, time and angst of auto ownership. Frankly Curt should be a paid consultant to many if the Benz operations across the country. Some are solid. Many are not. This business is a pleasure doing business with. You'll never regret picking up the phone and turning your car over to Curt and bid fabulous staff. I've owned 100's of cars. Muscle. Collectors. Drivers. Jeeps. And high end luxury. CW Performance makes owning a Benz a pleasure. Over the years Curt has become one of my best friends. You hear people in marketing all over the USA talking about relationship marketing. Becoming a best friend exemplifies this to the max! How wonderful to find a trusted/expert Mercedes-Benz repair shop so close to home! Curt could not have been more professional and helpful with what I needed. From now, all repairs and tune ups will be done at CW Performance. Like the ad says: Nationwide is on your side...well--so is Curt! My experience with CW Performance was an absolute delight! Curt was honest and went the extra mile to explain the repairs in a way that I could totally understand. 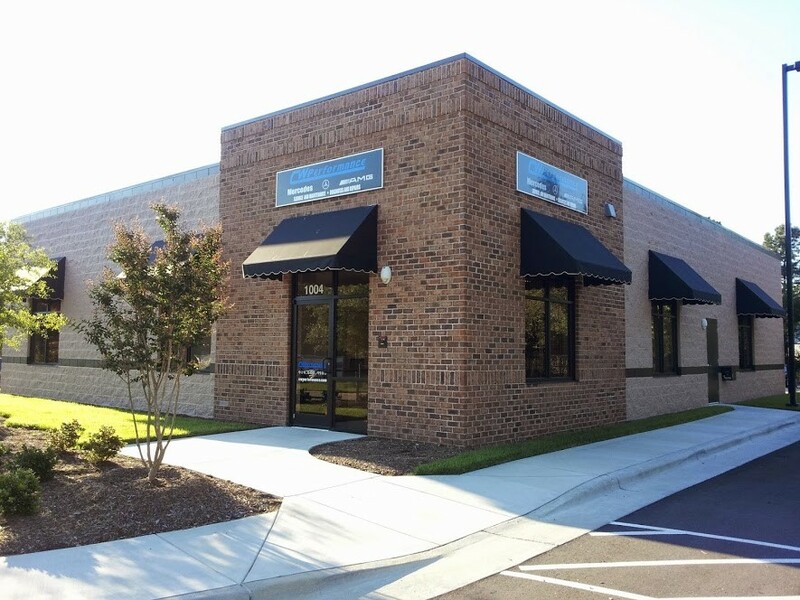 The "CWP Team" exhibits a high level of professionalism and expertise. They demonstrate top-notch Customer Service - with a capital 'S'. They will have my trust and business for as long as I have my Mercedes! With their expert services, I'm sure that will be a very LONG time! CW Performance is FIRST-RATE!! CW Performance is terrific. I own a 2006 C280 4MATIC and needed to get my Service B maintenance done while visiting family in NC. CW Performance did it for $200 cheaper than the next cheapest option, and for $250 less than what the dealer quoted for me. I started scheduling visits to see family around when I needed work done. Curt was very professional and explained every step to me (I don't know much about cars). I recently moved to Washington State and have been unable to find anything close to the quality and value I got at CW Performance. 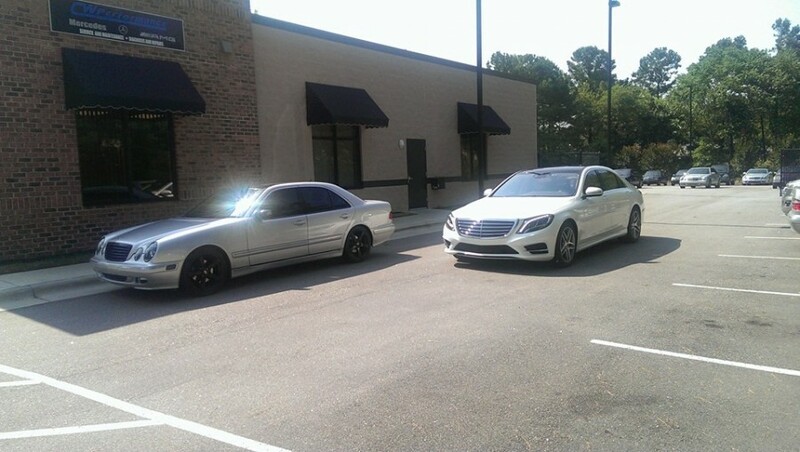 If you own a Mercedes, and live anywhere near Apex, give CW Performance a chance and you won't regret it. I've been taking my wife's C320 Sport Wagon to CW Performance for a few years and my experience has been outstanding. The pricing is very fair and Curt takes the time to explain his recommendations. He's earned my trust and the workmanship is top-notch.